3-Piece Nesting Baskets Just $20.93! Down From $50! You are here: Home / Great Deals / Amazon Deals / 3-Piece Nesting Baskets Just $20.93! Down From $50! Looking for something to store up your books, CD’s, DVD’s, toys and other stuffs? 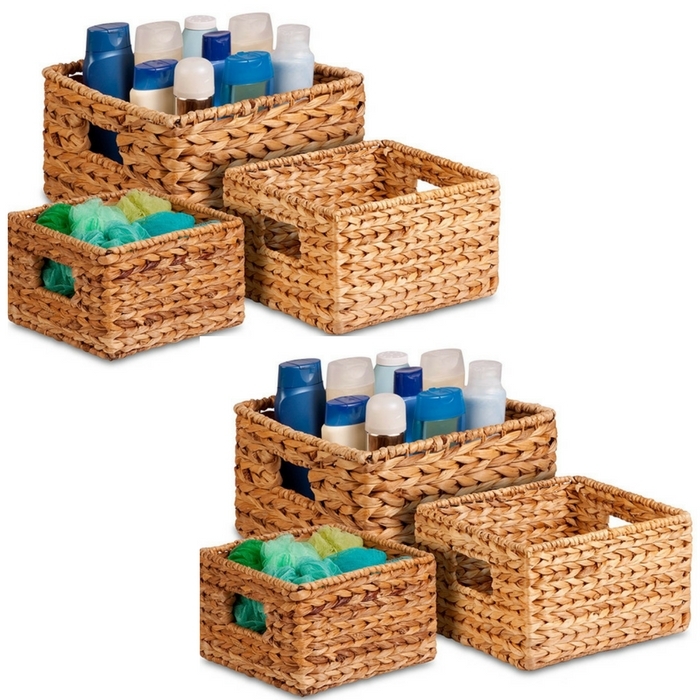 These baskets are perfect for your need! At Amazon, score these 3-Piece Nesting Baskets for just $20.93 down from $50!